Are the rumors true about eggs and cholesterol? The facts are out there, eggs do have high levels of cholesterol. What is normally overlooked is the fact that eggs don’t have much of an effect on blood cholesterol, especially when comparing it to trans and saturated fats. 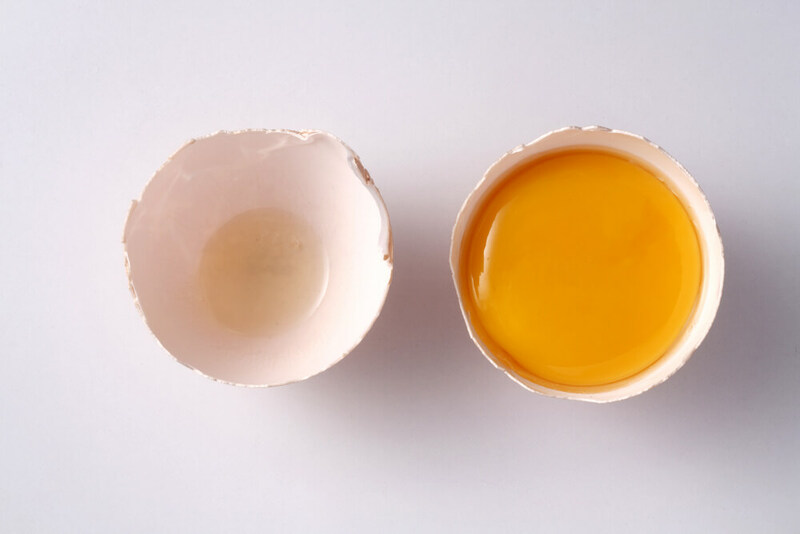 The yolk is the part of the egg that contains cholesterol and although it may seem as simple as just not eating the yolk, but we’re here to give you reasons why eggs and cholesterol should not be viewed as a negative thing. Do eggs raise cholesterol? Maybe, but the good kind of cholesterol. Continue reading to learn more about eggs and cholesterol and some tips for managing cholesterol on a daily basis. Click here to learn more about what causes high cholesterol – and how to control it. The majority of the studies revolving around eggs and cholesterol have to do with the risk of heart disease. Studies performed focus on lifestyles and the consumption of eggs and of the studies performed that revolve around the question of are eggs bad for cholesterol, is answered. Do eggs raise cholesterol? Studies show that those who eat whole eggs, up to 7 a week, do not have a higher risk of heart disease or bad cholesterol, than those who do not eat up to 7 whole eggs a week. It’s important to point out that every person is unique. Something that may work for one individual may not work for another. If you are someone who eats eggs regularly and doesn’t have diabetes, there is an unlikely chance that the eggs you are eating will raise your cholesterol levels. It’s best to speak to a dietitian or a medical professional about any concerns revolving around cholesterol levels and overall health. Playing it safe when it comes to eggs and cholesterol is also a good idea, if you’re someone who eats multiple eggs a day, cut down on the amount of yolks you’re eating and opt for two egg whites and one whole egg, just an idea. Straying from weather are eggs bad for cholesterol or not, we’re going to focus on some ways to keep cholesterol on track. Make sure the foods you’re eating are heart healthy: This means low in saturated facts, without trans fats and rich in omega-3 acids. You can do this by reading the label on the back of what you’re eating and research about foods that are low in saturated fats. Also try adding some more soluble fiber as well as whey protein. Increase physical activity: exercising helps keeps cholesterol levels low. You can increase physical activity by going for walks throughout the day, going for bike rides and getting involved in your favorite sport. Speak to your friends about getting active together, safety and strength in numbers. Increasing physical activity will help burn calories and lose weight, which is another great way to decrease cholesterol levels. Stop smoking and drinking: If you’re a smoker, quitting smoking will lower blood pressure, heart rate, help improve blood circulation and improve HDL cholesterol levels. When it comes to drinking, it’s not necessary to stop all together but drinking in moderation can greatly affect HDL cholesterol levels and overall health. Opt for just one drink a day, or less.